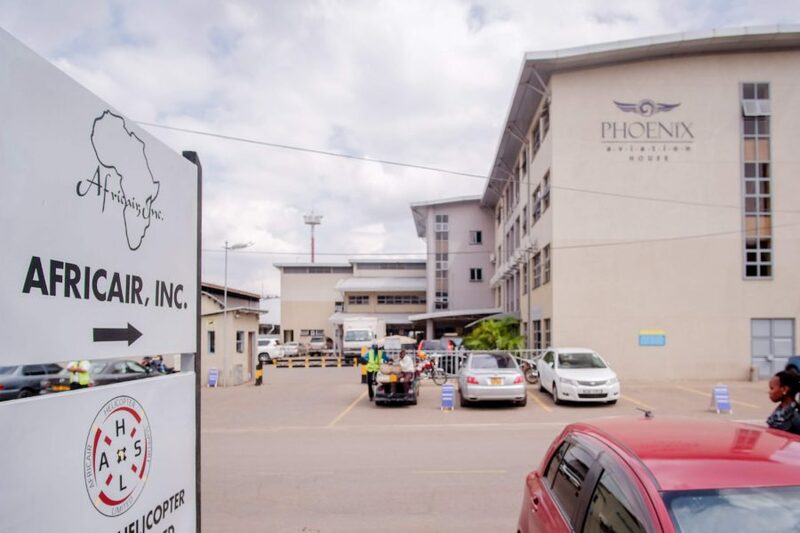 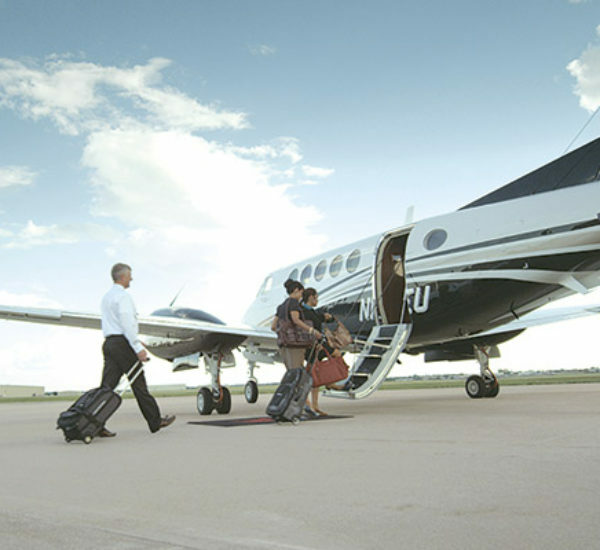 King Air 250 - Africair, Inc.
One of the world’s most capable special mission aircraft, the King Air® 250 provides performance, durability and operating economics all while maintaining a spacious and flexible cabin. 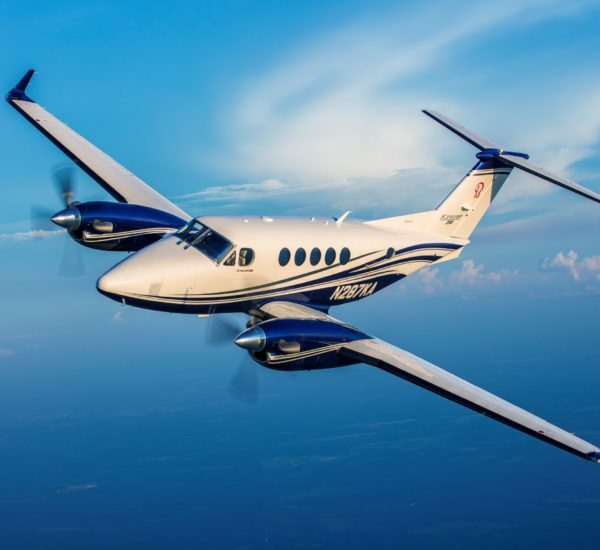 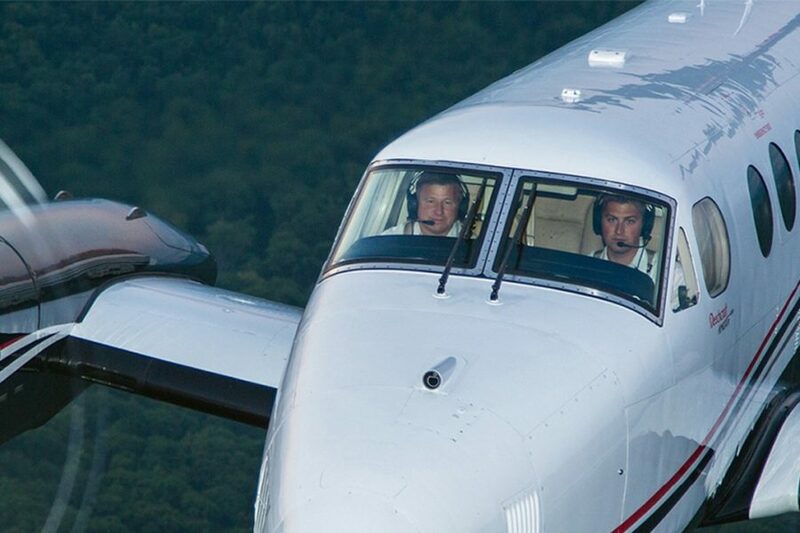 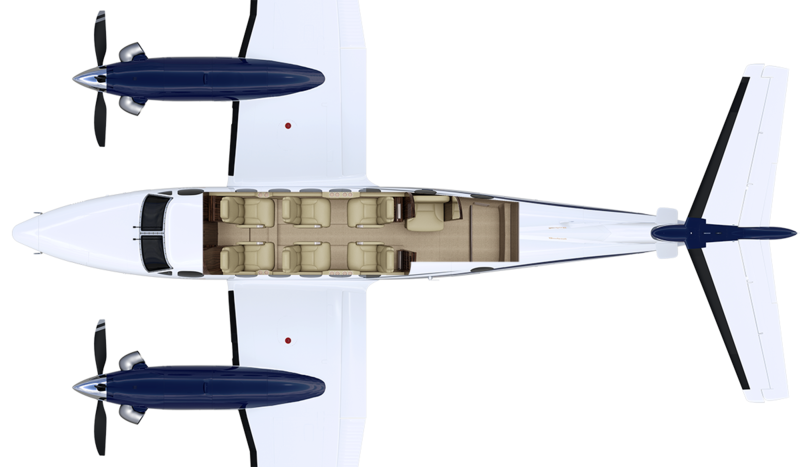 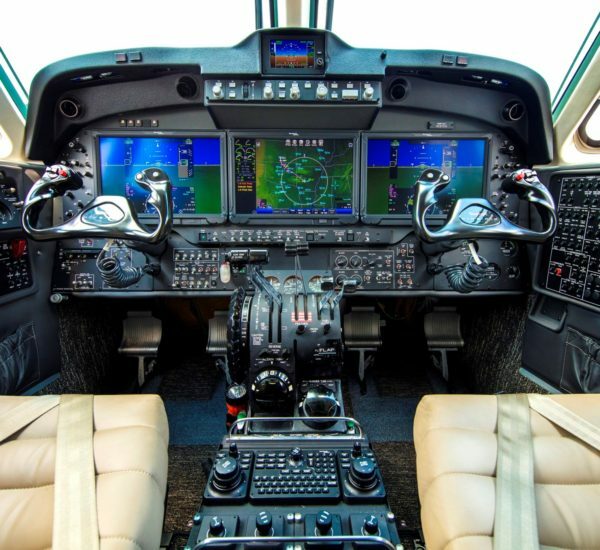 With multiple Aerial Survey configurations available, the King Air 250 can be outfitted with large format digital mapping cameras with gyro stabilized mounts. 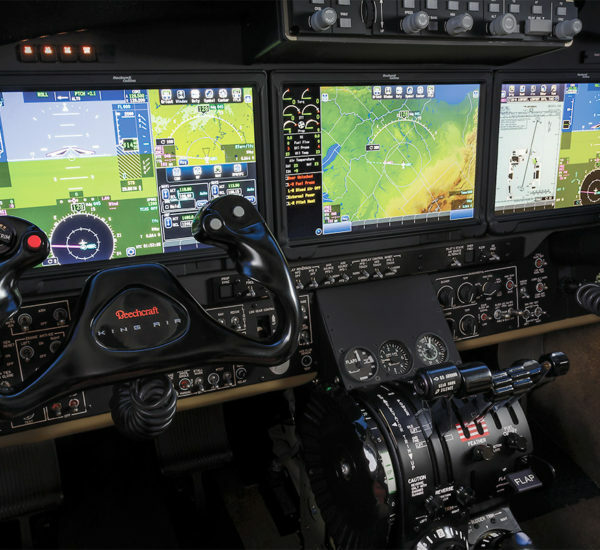 Camera holes come equipped with sliding doors to protect optical glass and a variety of operator workstations are available, tailored to your needs. 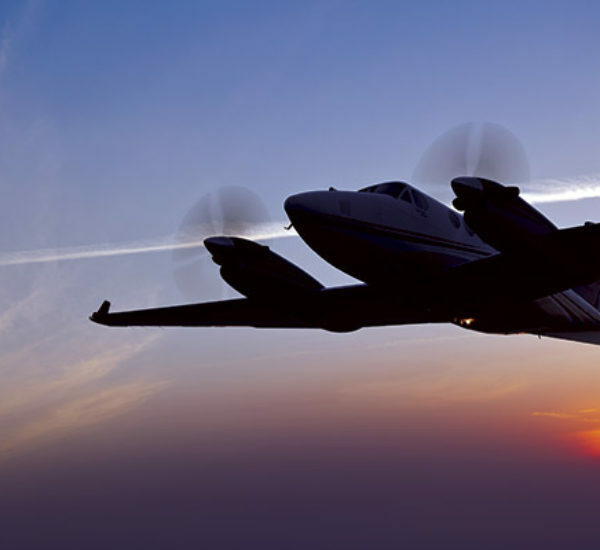 The King Air family is operated by flight inspection organizations all over the world. 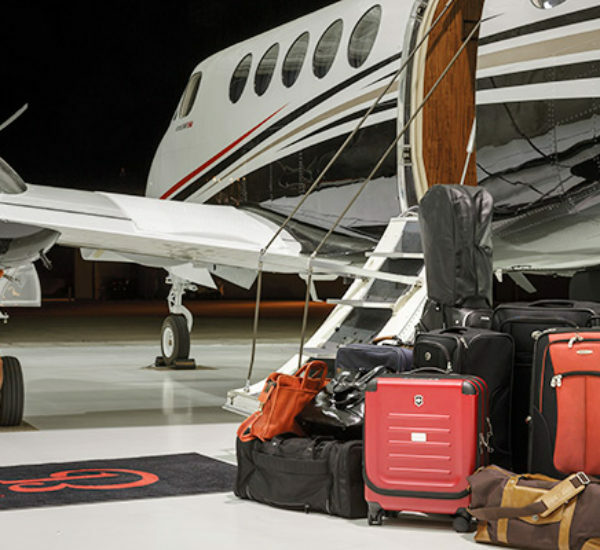 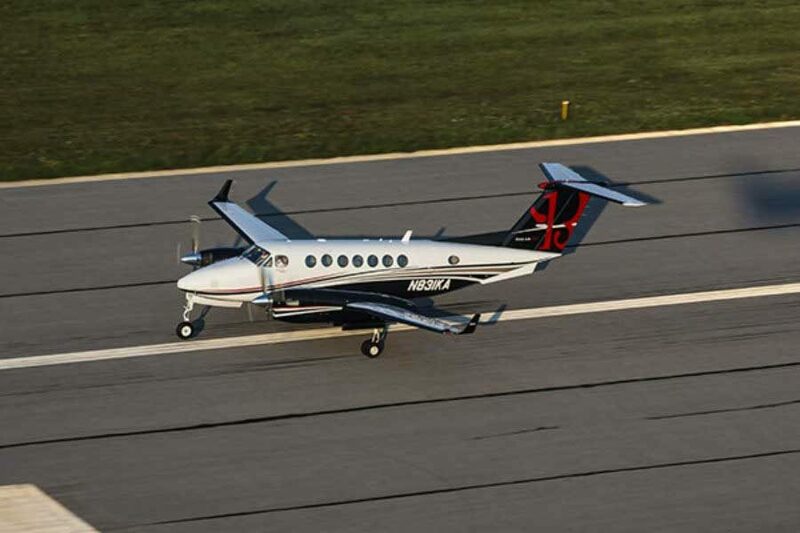 The Beechcraft King Air 250 can operate out of unimproved runways giving you access to more airports, while maintaining the solid handling characteristics it is known for. 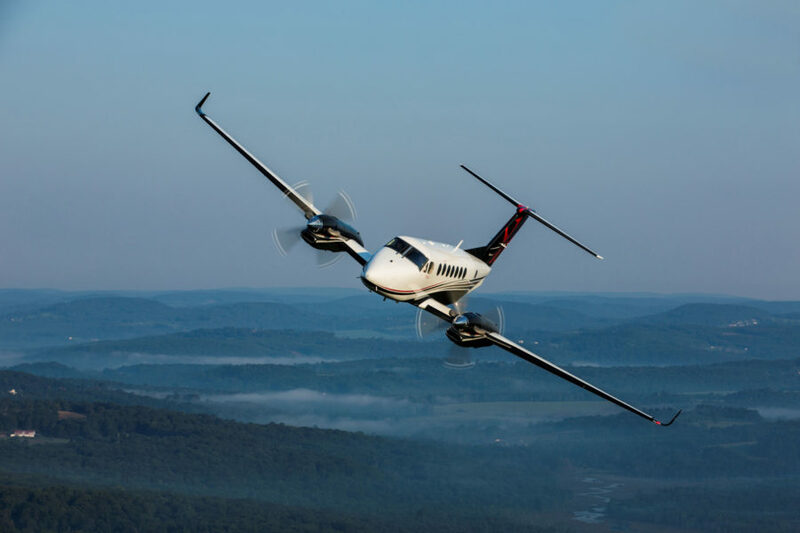 Install any major Flight Inspection System (FIS) system and your King Air 250 becomes the precise tool you need for repeatable accuracy. 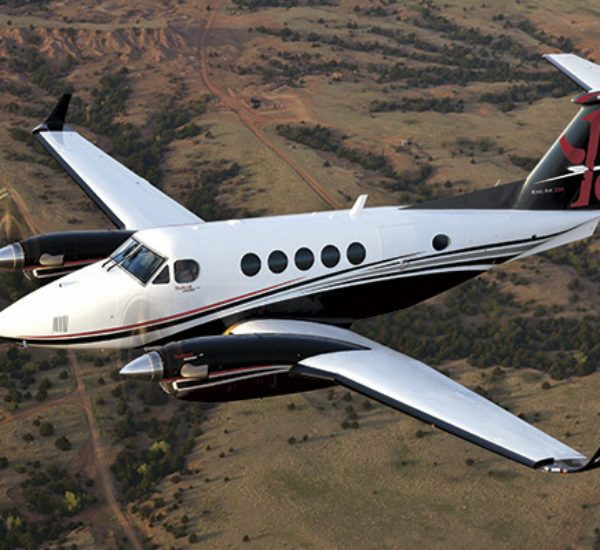 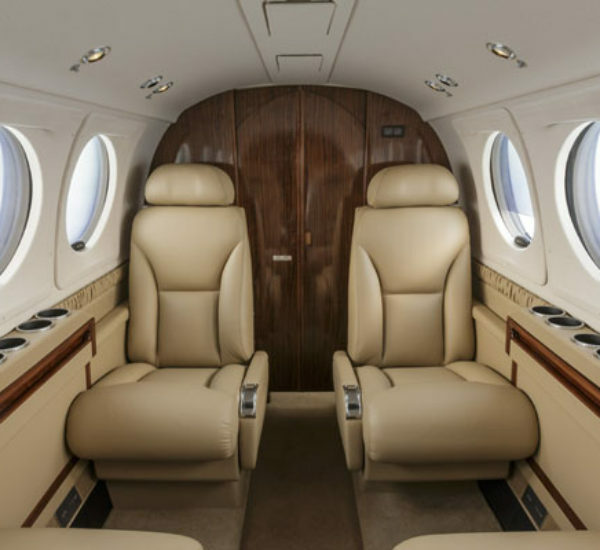 In an Air Ambulance role the Beechcraft King Air 250 lives up to its reputation as a rugged and dependable performer. 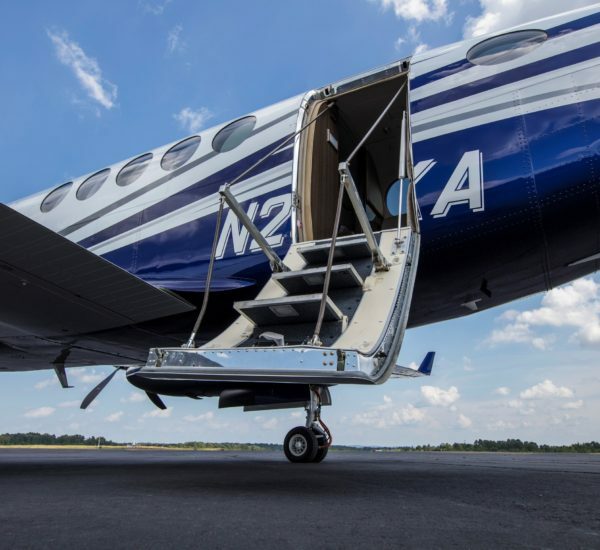 The spacious, climate controlled cabin allows for critical care of two patients utilizing modern medical devices available from all major aeromedical suppliers. 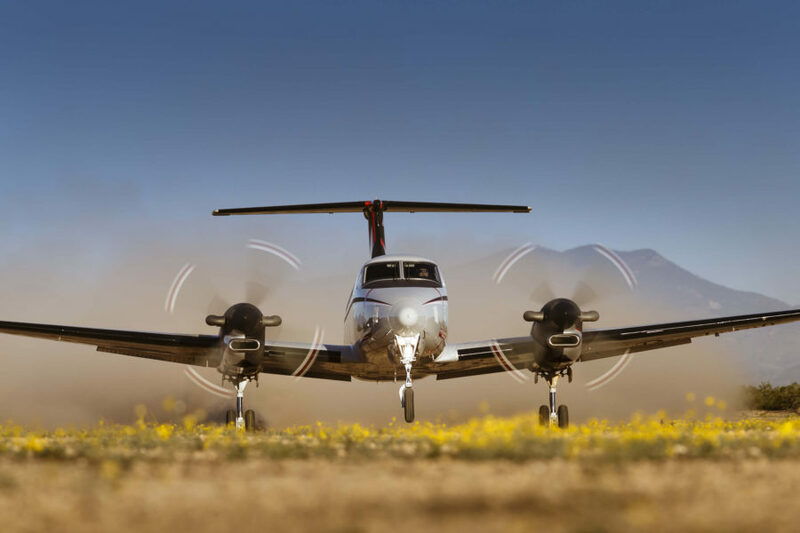 With unimproved runway capability you’ll never let remote locations stand in the way of completing your mission, saving lives. 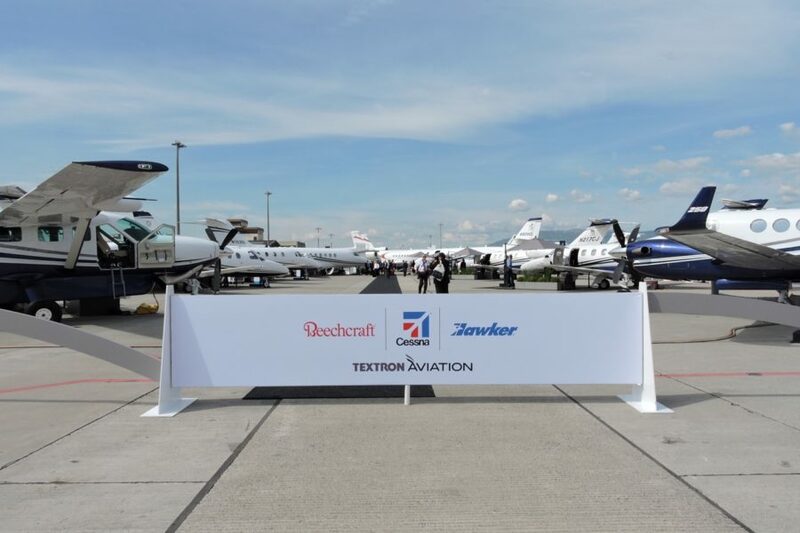 Beechcraft Corporation, a subsidiary of Textron Aviation Inc., a Textron Inc. (NYSE:TXT) company, today announced it has received type certifications from both the Federal Aviation Administration (FAA) and the European Aviation Safety Agency (EASA) for the new Pro Line Fusion-equipped Beechcraft King Air C90GTx turboprop.With this achievement, the company has now completed FAA and EASA certifications to include Pro Line Fusion avionics systems as standard equipment on all current production models of the King Air.